I know what you’re thinking: Who? Eyeless in Gaza? Isn’t that an obscure Aldous Huxley novel? Yes, it is an obscure Huxley novel, but also one of the most underrated synth-pop duos to emerge from England in 1981. I first heard Eyeless in Gaza from my friend Diane, who was my pen pal I met through an ad she took out the LA punk ‘zine, Flipside, in 1986. I was an undergrad at CSU Long Beach, taking poetry classes, dying my hair neon fuchsia, wearing all black from head down to my pointy-toed boots. Diane made me a mix cassette tape of Eyeless in Gaza and I absolutely wore it out. What struck me most when I first heard Eyeless in Gaza was the voice of Martyn Bates, the lead singer. He used his vocal chords like an instrument: howling, shrieking, mumbling, singing, whispering. I had never heard anyone use his voice with such a range of complex sounds. And his lyrics were poetry. Eyeless In Gaza had albums with titles like: Red Rust September, Drumming the Beating Heart, and Kodak Ghosts Run Amok. What a vocabulary they used! Eyeless in Gaza was the music of a voice finding itself. And how much that appealed to me! I was still finding my own voice as well: a thread, a connection, a realization. Speech rapid fire, profusion of words. While you talk liquid fire, spoken, inferred. Will bent on venom, run rotten with pride. Yr verbose and yr swollen, broken inside. yr occasioned to remonstrate, willful insight. you are vehement discretion, aimed to annoy. OK, so that doesn’t make a heck of a lot of sense, but as Robert Bly pointed out: Words need to travel through the brain to reach the heart, but music goes directly inside. This track did it for me. The simple melody, the repetition of language in the lyrics, the driving beat. As a young gay man during the initial AIDS crisis of the 1980’s, it seemed very important to me at that time to harden myself. It was such a difficult period to be young and gay. Eyeless in Gaza were the kind of artsy, edgy Brit music that I needed. It was definitely not to everyone’s taste. I wore it like a badge, a symbol of my difference. I was not going to be another generic gay boy caught up in the Madonna club scene who got infected with HIV. I rejected the main stream of 80’s gay culture entirely. I had to. 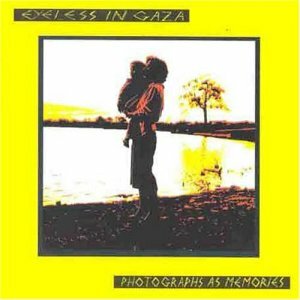 When I listen to Photographs as Memories (on CD) now, I know that Eyeless in Gaza, to me, represented my new freedom, my new isolation. The majesty and terror of that moment crystalized. 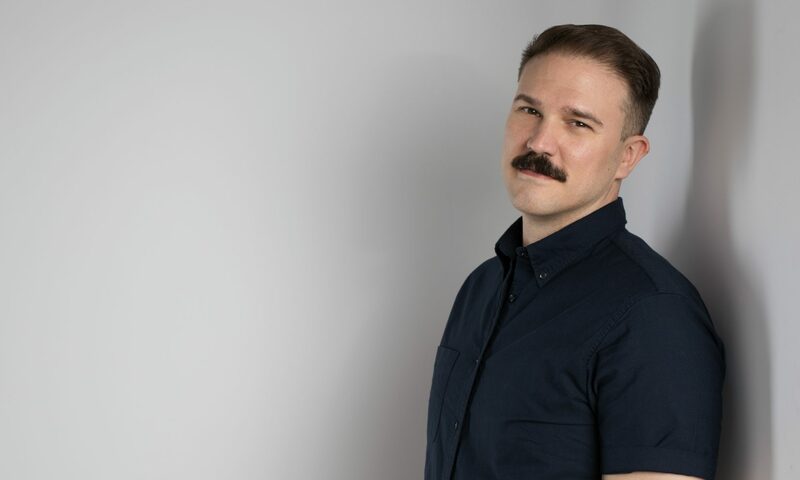 Andrew Demcak is an award-winning author & poet. 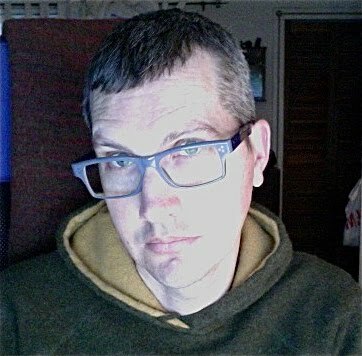 His new book of poetry, Night Chant, is forth-coming from Lethe Press in 2012. Check out his other work here: http://www.andrewdemcak.com & here: http://www.theandrewdemcak23.com He is listening to Wire’s awesome new album Red Barked Tree right now.